Free Shipping Included! 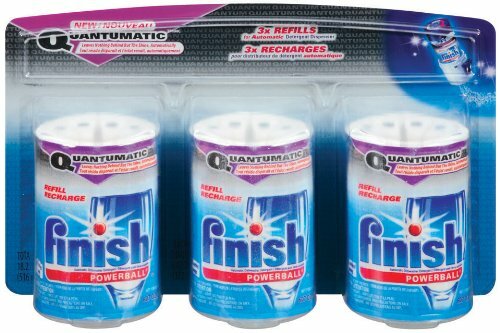 Finish QuanTumatic Refills (Pack of 3) by Finish at Blog Free Here. MPN: B0035LCUZ4-BL-110920-N. Hurry! Limited time offer. Offer valid only while supplies last.